Creative fellow and author, Dr David Sornig, shows us how the library’s maps and manuscripts chart the demise of West Melbourne’s wetlands in his special guest blog this week. Welcome David. Victoria is celebrating the 165th anniversary of its own Brexit, the day colonists won independence from the British colony of NSW. To mark the occasion, an exhibition of rare historical artwork and records has gone on display at the Library. Was the British settlement of Sorrento in 1803 Victoria’s first attempt at a desalinisation plant? 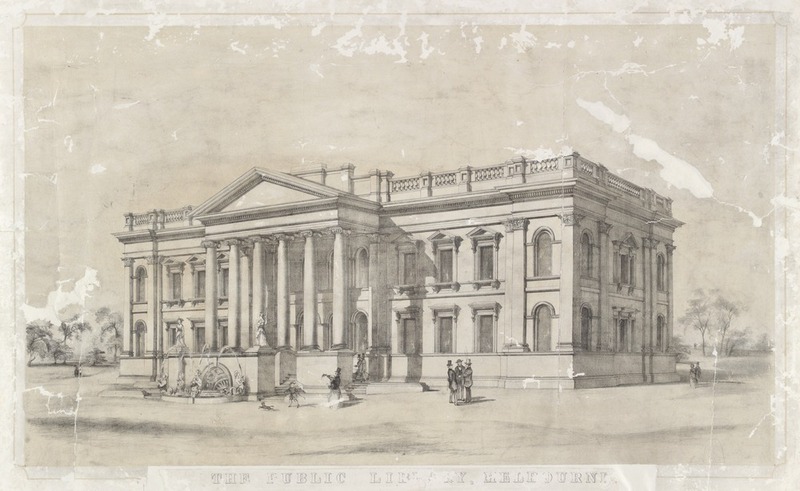 On the Library’s 160th birthday we look at events which have shaped Victoria since 1856. 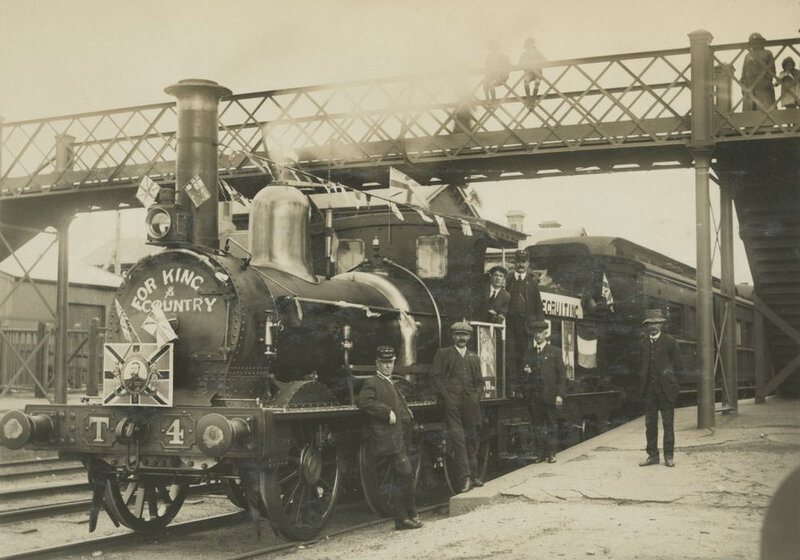 In 1864 the railway connecting Melbourne to Echuca opened. This had an enormous effect on the town, with the resultant increase in trade turning Echuca into Australia’s largest inland port.